Bonnett-Campbell is also known as “The Orchard City” for it’s incredible trees and shrubberies. This is a city that runs on green energy. Don’t think that it’s a sleepy small town, though. There’s dozens upon dozens of restaurants and businesses. This is a beautiful community with so much to offer, and we can’t wait to show it off. 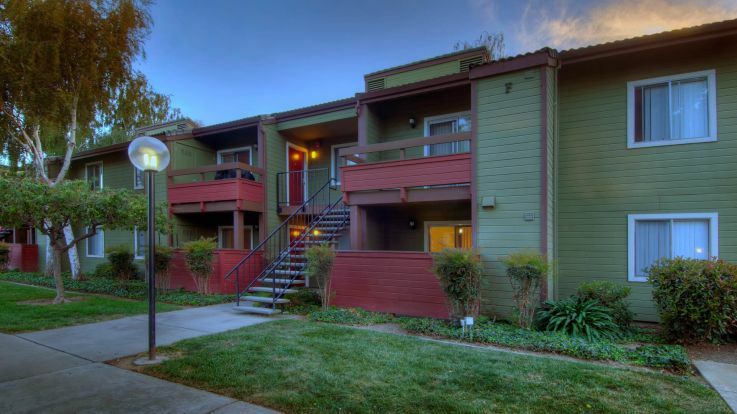 Our Bonnett Campbell apartments come with some truly fantastic amenities including heated swimming pools, hot tubs, a fully equipped dog wash station, and near the incredible Los Gatos trail. If you’re interested in learning more about our Bonnett Campbell apartments, sign up for an in person tour, or apply to become our newest tenant today!